Flagship is “the best or most important thing owned or produced by a particular organisation”. 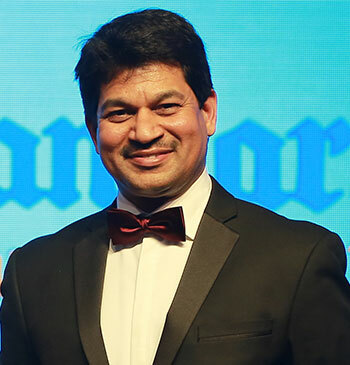 Trevor Pereira is the managing director of The Maritime Standard, which he co-founded with his long time mentor Ray Girvan. Trevor has spent much of his career involved with the shipping and maritime business, and has accumulated almost 14 years experience organising specialist conferences, exhibitions, events and awards and publishing high quality magazines and newspapers. He has excelled in all these fields, earning a reputation for dedication, hard work, knowledge and expertise across the industry. 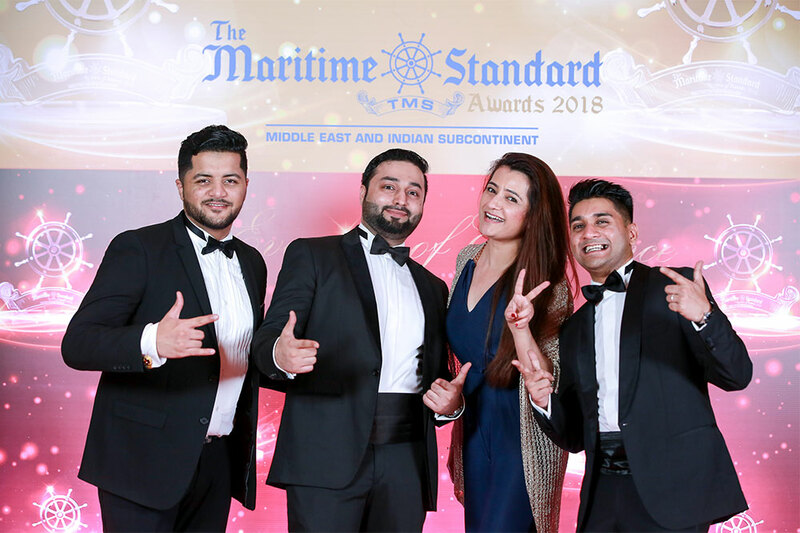 Before launching The Maritime Standard, Trevor was the General Manager of Seatrade, and prior to that held the same position with Lloyd’s List, covering the Middle East and the Indian subcontinent. A graduate of Bombay University he worked with two of India’s finest celebrities – world cup winning cricket captain Kapil Dev and movies superstar Amitabh Bachchan – in the early days of his career in the television and entertainment industry. Samira joined Flagship Events in November 2015 with 8 years of diversified experience in the area of marketing strategies gained in India and UK across a variety of roles and industries like events, hospitality, logistics and aviation. As a marketing & operations manager, she takes pleasure in overseeing all stages of the event life cycle, from planning, vendor negotiations, staffing, and reconciliation. She brings her passion for design and creativity into events with style and flair, never losing sight of the details. Samira enjoys working closely with clients and vendors to design and manage various types of meetings and events. 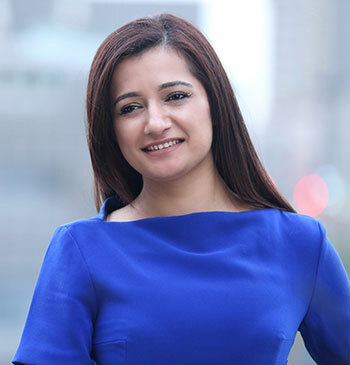 With an MBA degree in marketing and strategy and experience across countries, Samira can deliver best in class event suited to client’s budget and needs. 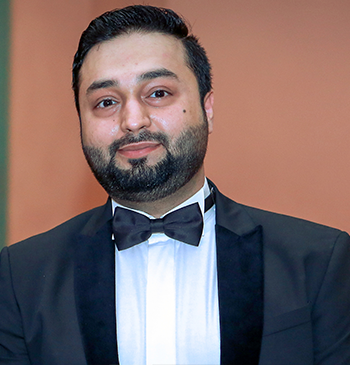 As a PR & Partnerships Manager, Ammaar is an expert in ensuring that your event gets more exposure. Be its internal communications, customer communication or the full use of the press or digital media, Ammaar will make sure your event is covered. His partnership skills will ensure that you have the relevant alliances targeting the right audiences. Ammaar holds a bachelor’s degree in Business, Economics and Management from The University of Nottingham.